Movement is the visceral essence of music. It’s the proverbial carrot on a string that keeps our minds engaged and ears yearning for more. 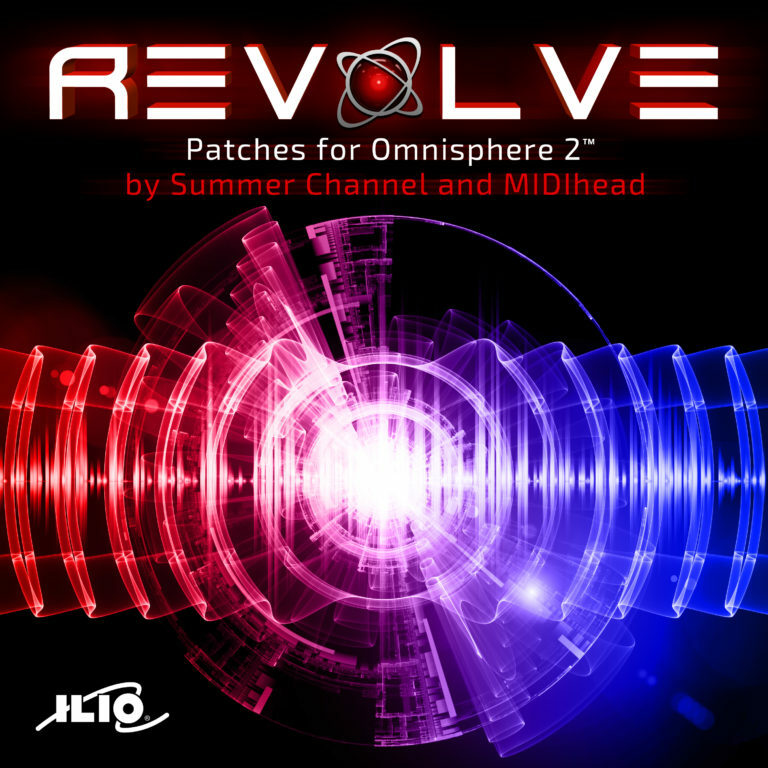 Jesse Scott of Summer Channel and MIDIhead are back again to present a new patch library for Omnisphere 2 called “Revolve.” Inside, you’ll find a cornucopia of arpeggiated synths, heavenly bells, twisted bass lines, and phantasmagorical plucks that will add intrigue and movement to your music. And since Revolve is genre-agnostic, you’ll find plenty of inspiration whether you’re working on the next soundtrack for a suspense-thriller, chilling down with ambient, going pop with a vocal melody on top, or creating heat for the dance floor. Click here to buy Revolve! Included are over 100 inspiring new arpeggiated patches, and as a bonus we’ve also included 10 Multis to show you the layering capabilities of Revolve! BONUS for Keyscape Users: We included Darkness and Light, a collection of 25 patches as a bonus that you can install into Omnisphere if you own (and have installed the full version of) Keyscape. 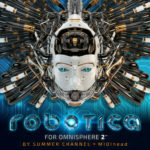 These patches consist of ethereal pianos, searing keys, and emotive dreamscapes we think you’ll love to play inside Omnisphere. Jesse Scott of Summer Channel is a twenty-one year veteran music producer/sound designer/composer who has released countless original albums and singles, and has also remixed A-list talent such as Madonna, Seal, David Bowie, Adam Lambert, Deadmau5, Shiny Toy Guns, Celldweller, Paul Oakenfold, Johnny Cash, and Frank Sinatra (just to name a few). 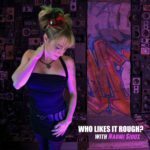 He’s written music that has appeared in major motion pictures such as Bad Boys II, Tomb Raider, and The Art Of War; television shows like CSI, Arrow, and Buffy the Vampire Slayer, NFL game broadcasts; and numerous video games. Michael (MIDIhead) Babbitt is an electronic music producer and songwriter who’s released an award-winning synthpop album and remixed songs from Kaskade and Late Night Alumni, has had original scores in movie trailers for The Matrix Reloaded, Silent Hill, and Mad Max-Fury Road, as well as a variety of television shows such as Dexter, CSI, Prison Break, MythBusters, Miami Ink, America’s Next Top Model (to name a few) and many remixes and original songs appearing in Konami’s Dance, Dance, Revolution video game series. 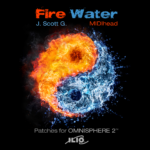 He’s also produced all of ILIO’s Omnisphere patch libraries.